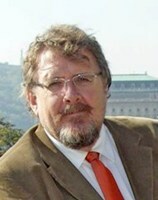 Miklos Zagoni is a physicist and science historian at Eotvos Lorand University, Budapest, now governmental adviser. He is a well-known science writer in Hungary. 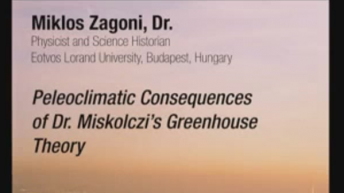 He participated in the Hungarian Academy of Science’s climate change project and was the expert-reporter of three documentary films on that project. His list of publications, interviews, papers, and book chapters on the issue is more than 200 items (most of it in Hungarian).